The Art of Fugue was Bach’s last major project and this definitive exploration of the possibilities of counterpoint is perhaps his most ambitious undertaking, transcending mere theory to achieve rapturous heights. Beethoven was deeply influenced by Bach, studying his scores in the library of the Archduke Rudolph. He was driven to explore the fugal form, in works such as the Fugue in D major – his only late work completed for string quintet – and notably his Grosse Fuge, which The New Yorker music critic Alex Ross called “a musicological Holy Grail”, and “the most radical work by the most formidable composer in history”. In this tour de force directed by Richard Tognetti, the Grosse Fuge takes its original place as the finale of the String Quartet Op.130, a work that veers from torrential passion to aching beauty. Mozart’s last and most dramatic violin concerto, No.5 in A Major is also known as the ‘Turkish’, for the exotic elements of its finale. It is dramatic yet playful, with an Adagio that is rightly considered one of the most moving passages Mozart ever composed. ★★★★½ "The Cavatina was played with deeply affecting restraint, and the implacable complexity of the fugue created textures of gloriously vivid and exhilarating immediacy." Listen to the concert that captured everyone's imagination - featuring Richard Tognetti and the ACO. 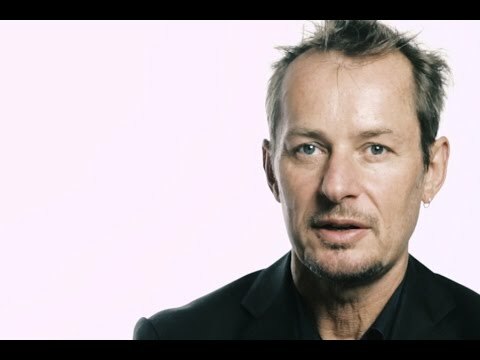 Our critically acclaimed concert featuring Richard Tognetti and the ACO at the Sydney Opera House. We explore the style of composition - including videos of fugues performed live.